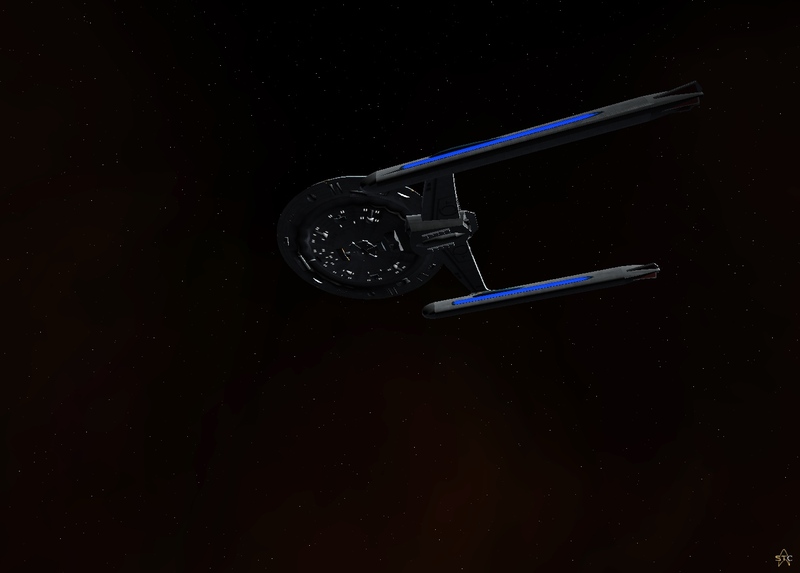 I remember that ship in STO. Can't wait to see the Excelsior class ship!Been replaying Star Trek:Elite Force 2 and making a custom mod for it as well.Just love that fed starship class!!!!! Watch out, Charlie Reynolds tends to swing for the fences.